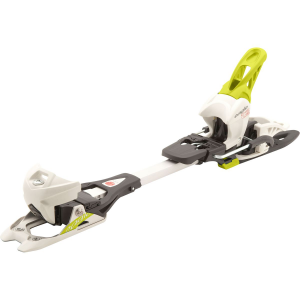 Thanks to its uniquely designed Diamir Gliding Technology, the lightweight Black Diamond Fritschi Diamir Eagle 12 Binding gives you full backcountry touring capabilities with the security and performance of a sturdy downhill binder. The Eagle maintains full release capability, with a range of 4-12, in uphill and downhill modes for additional safety, and since the touring-mode release point is located at the heel, you can switch from touring to downhill mode without having to step out of the binder. 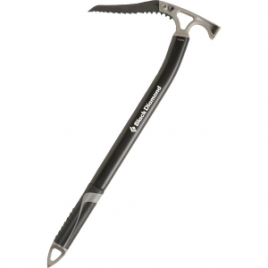 Black Diamond also redesigned the pivot point, placing it directly under the toe for increased efficiency, so you can cover more ground with less effort, and have more juice left for the descent.